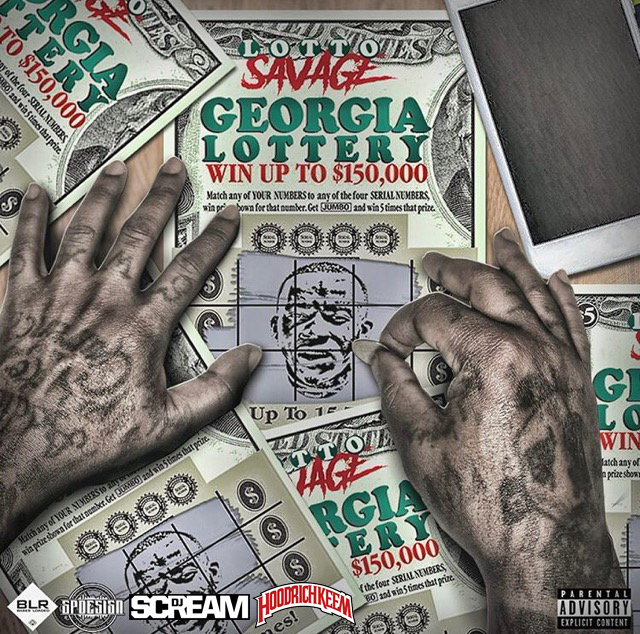 Lotto Savage's latest project titled, "Georgia Lottery", hosted by DJ Scream & Hoodrich Keem. Back in January, Lotto gave us his first release of 2019, titled "Trap No Mo" which is also featured on "Georgia Lottery". "Georgia lottery is 7 hard a** songs, no capping, no features - all me, no big name producers and guaranteed to ride from 1-7. No switching songs fasho, all authentic sh*t."